A heart-warming, poignant and engaging tale about the doctors, nurses and patients of the Wandin Valley Bush Nursing Hospital, and their friends and neighbours. A Country Practice follows the dramas, loves, secrets and dilemmas of the people in an Australian small country town. There is romance, humour and tragedy for the medical staff of the local hospital, and the rural community it serves. A desperate woman arrives at the Wandin Valley Bush Nursing Hospital in the final stages of labour. Can Dr Terence Elliott overcome his demons to save both mother and baby? Vicky’s mum, Sister Shirley Dean, is courted by widowed police sergeant Frank Gilroy. But is he the man for her? Young married couple, Brendan and Molly Jones arrive in Wandin Valley. Are they prepared for the realities of country life? Based on the award-winning, international hit television serial A Country Practice, this new series of novels follows the lives and loves of the rural community of Wandin Valley, South-Eastern Australia. Set in the early 1980s it is a nostalgic look at country life, yet with all the same joys and problems we face today. I have not had enough time to read all the book because of a delay in dispatch but so far so good. It reminds me of 'The Flying Doctors' or any other hospital drama set in Australia in the way that there's a new doctor in town whom the residents dislike and refuse to see him. There are several new residents who come into town for a variety of reasons and will no doubt, all convene in the Wandin Valley Bush Nursing Hospital with the new doctor! There's a lady who crashed her car after getting impatient behind a flock of sheep who has gone into early labour, there's a teenage girl who wants to go on the pill, a teenage boy with constant headaches, two new arrivals and a possible love interest! Just what I need really! 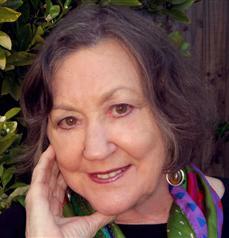 About the author: Judith Colquhoun was born in Queensland and grew up in Sydney. 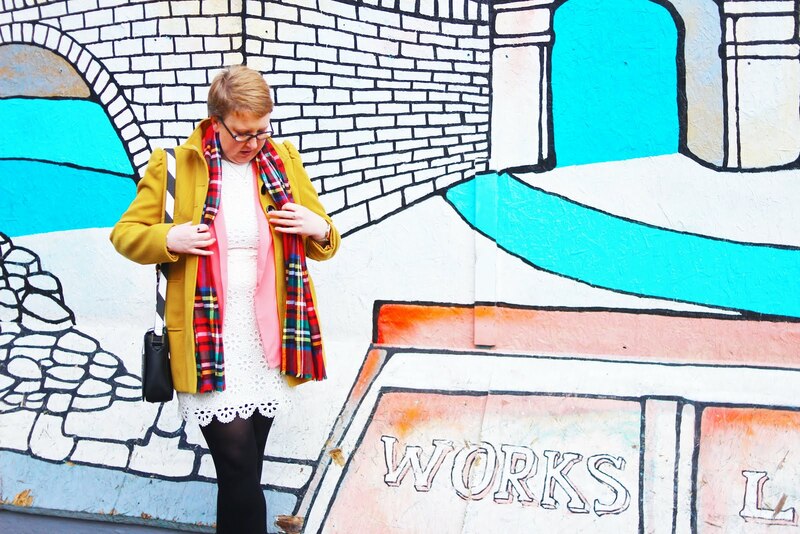 She studied production at the National Institute of Dramatic Art and soon after graduating, love and a job took her to Melbourne. Later, she lived in London for a time, spent many years in country Victoria and long enough in Italy to fall in love with the Mezzogiorno. She is now back in Melbourne and may even stay there. She started writing when she was six and from the age of twenty-three has always earned her living from it in one way or another. She was a scriptwriter for far too long, writing countless hours of television for many of Australia’s most popular shows, including Neighbours and Home & Away. Her output included one hundred episodes of A Country Practice. Judith has worked as an editor and script producer, and in Italy was a script consultant on the serial Un Posto Al Sole. She has won five Awgie Awards and in 2007 was made a Life Member of the Australian Writers’ Guild. In 2009 she finally gave up scriptwriting to attempt a novel. Thicker Than Water, which is largely set in southern Italy, was published in 2014. It was Highly Commended in the Fellowship of Australian Writers 2014 National Literary Awards. 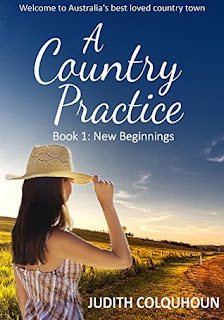 She has written three novels based on the stories and characters of A Country Practice – New Beginnings, To Everything a Season and Silver Linings. Judith is married with two children and three grandchildren.